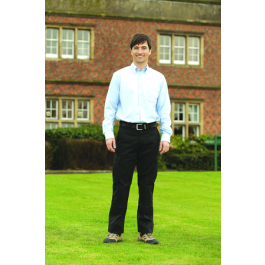 TR20 7oz Polycotton Cargo Trousers - Available In Waist Sizes 28" - 46"
The TR20 7oz Cargo Trousers are high quality work trousers that are ideal any tradesman. 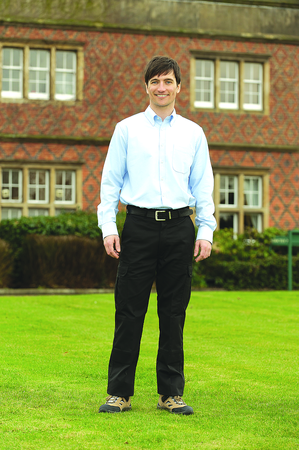 The trousers have two swing pockets, two cargo pockets (side pockets) with Velcro fastening flaps and two back hip pockets with Velcro fastening flaps. The trousers also have a keyring hoop on waistband and a zip front fly with a metal button fastening. Two cargo pockets with Velcro fastening flaps. Two back hip pockets with Velcro fastening flaps. Zip front with metal button fastening.